Flu Shots only $20, available every day. No appointments necessary. Flu vaccines aren’t 100 percent effective. 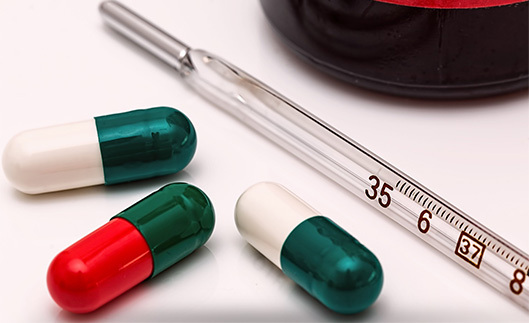 According to the CDC, when the match between flu vaccine and circulating strains of flu virus is close, a flu shot is between 70 and 90 percent effective in warding off influenza in healthy people under age 65. The standard flu shot is less effective for older adults because they produce fewer antibodies in response to the virus. A new higher-dose vaccine has been approved for use in people age 65 and older. If you’re interested in receiving the higher-dose vaccine, ask your doctor if it’s available in your area. Wash your hands often and thoroughly with soap and water. Use an alcohol-based sanitizer on your hands.